Use our guide to West Cornwall to list businesses, get maps and directions, view reviews, access websites and other info to help you make those all-important local decisions. Tesco - Redruth Extra ..
'I changed my gender after my wife got dementia'Wed, 24 Apr 2019 00:48:07 GMTSteve had gender reassignment surgery after his wife, Jill, moved into a care home. 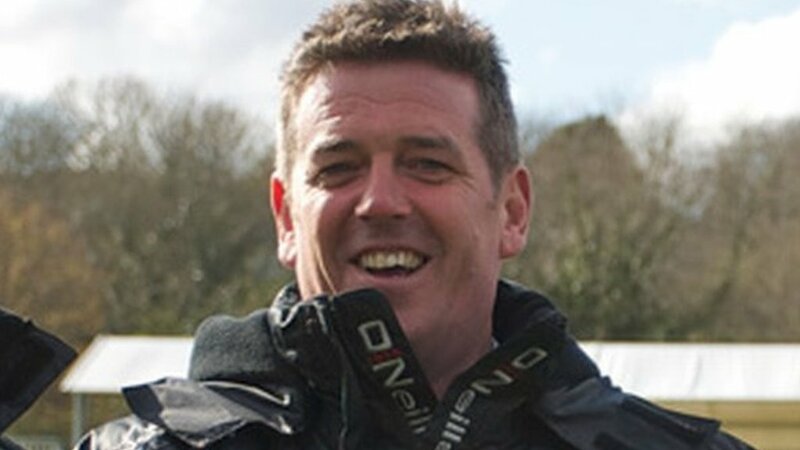 Chris Stirling returns to Cornish Pirates as director of rugbyWed, 24 Apr 2019 10:12:09 GMTCornish Pirates re-appoint Chris Stirling as director of rugby after six years away from the club. Local elections: What are they all about?Mon, 22 Apr 2019 23:04:04 GMTLast year only one in three people used their vote. 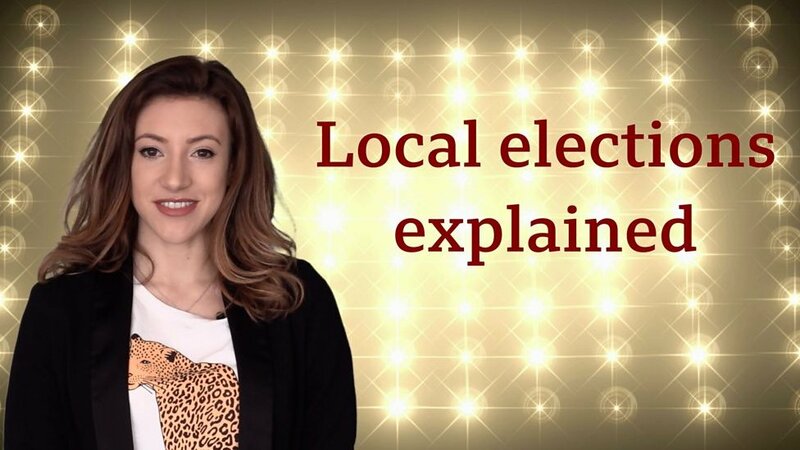 So what are the local elections all about? 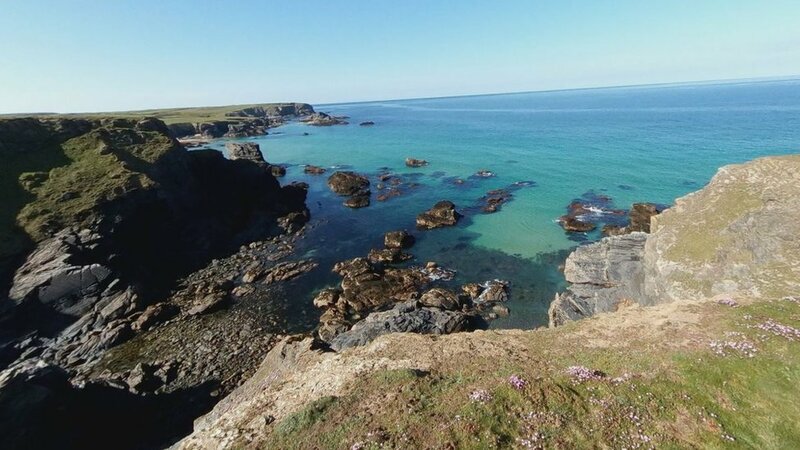 Man dies in Porthcothan cliffs fallSun, 21 Apr 2019 16:44:03 GMTThe man's body was recovered from the bottom of cliffs in Porthcothan, Cornwall. 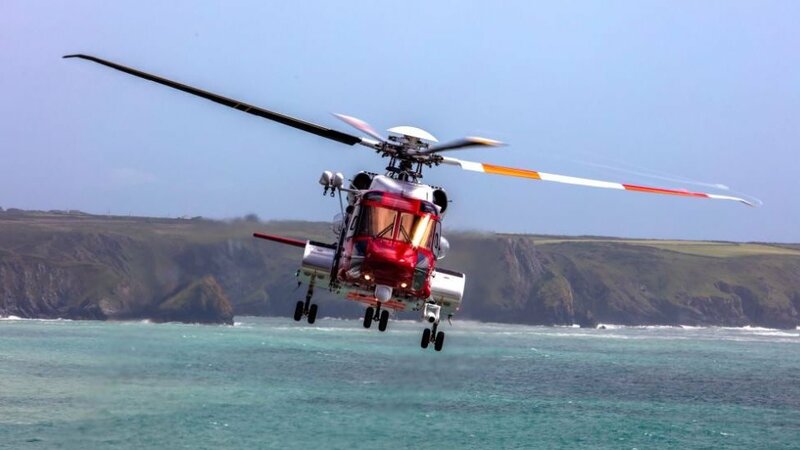 Ship explosion: Three crew members airlifted to hospitalThu, 18 Apr 2019 11:23:35 GMTThe crew members have suffered "significant" injuries and have been taken to specialist burns units.